Human communication mostly takes place in relative silence. Through the study of politicians, both modern and historical, we can learn how body language influences charisma and builds power. This program examines exactly that with commentary by prominent psychologist Dr. Paul Ekman and distinguished political philosopher Dr. Roger D. Masters. 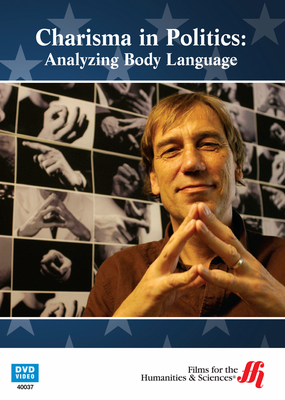 According to Professor Albert Mehrabian, the vast majority of human communication is nonverbal with a little over half coming from gestures and body positioning. Understanding the basic elements of how other people respond to posture and movement can have a profound impact on the success or failure of our interactions. 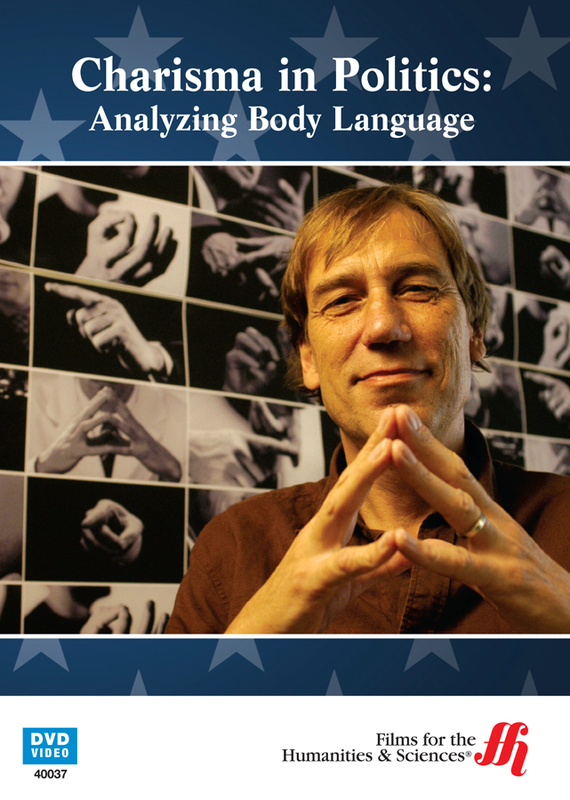 This program analyzes one aspect of that influence by studying the facial expressions and other forms of nonverbal communication of famous political figures. Psychologists interpret what they find in the faces and forms of Presidents Reagan, George W. Bush, and Bill Clinton, along with French President Nicolas Sarkozy and German Chancellor Angela Merkel. Among the voices in the film are famed political philosopher Dr. Roger D. Masters and distinguished political philosopher Dr. Roger D. Masters. This film is not available in French-speaking Canada.